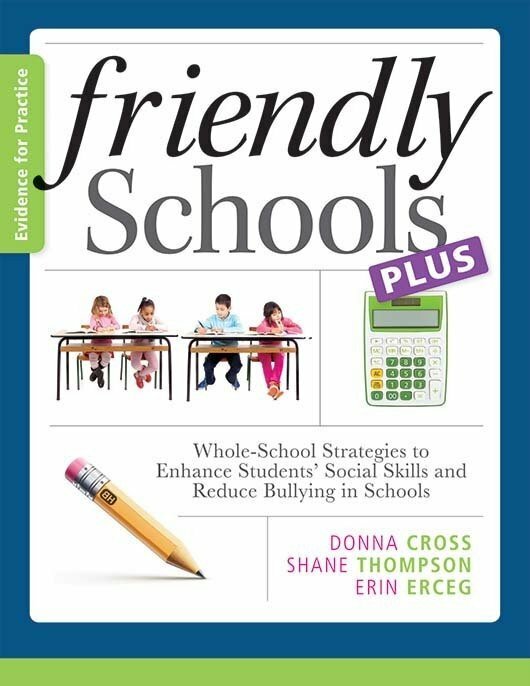 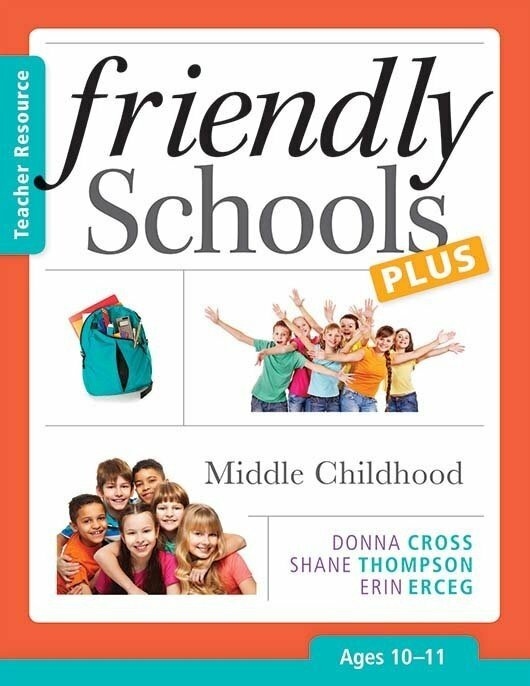 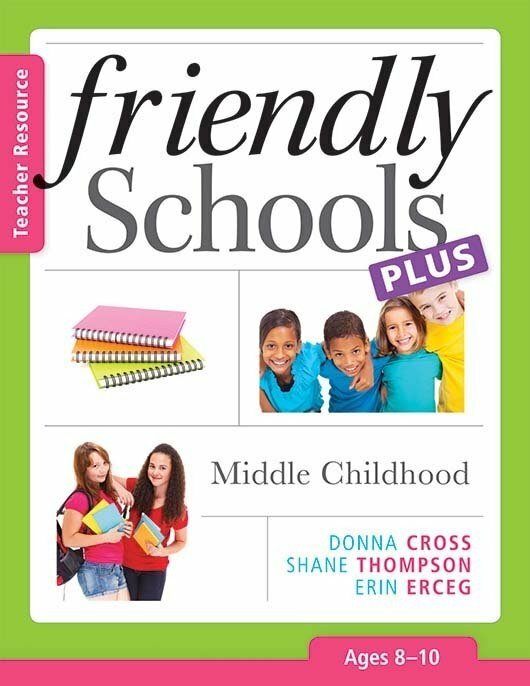 Discover an evidence-based approach to reduce bullying and foster a supportive school environment for students ages 6–8. 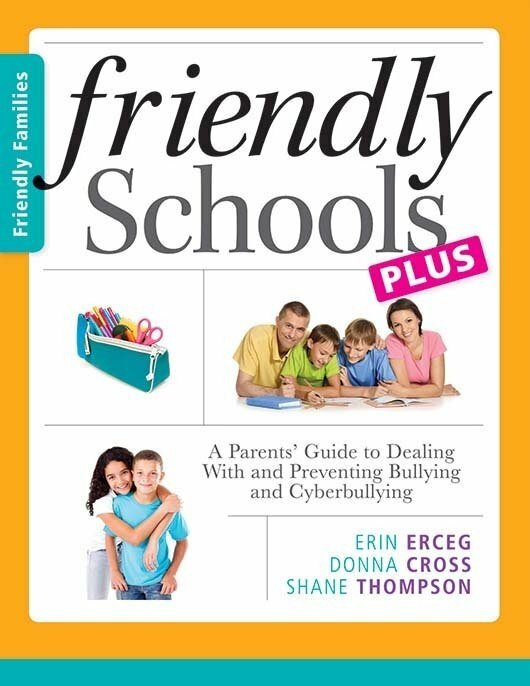 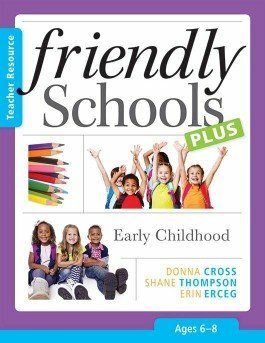 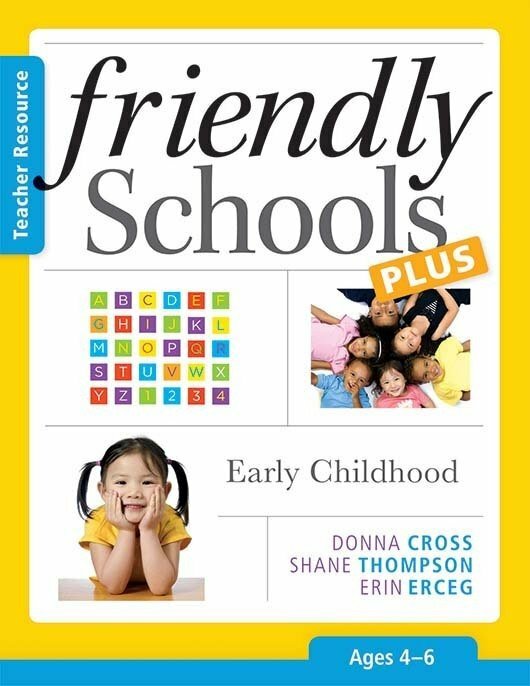 The authors explore the role students’ emotional and social development play in their academic success and emphasize the importance of positive peer groups and parent involvement. 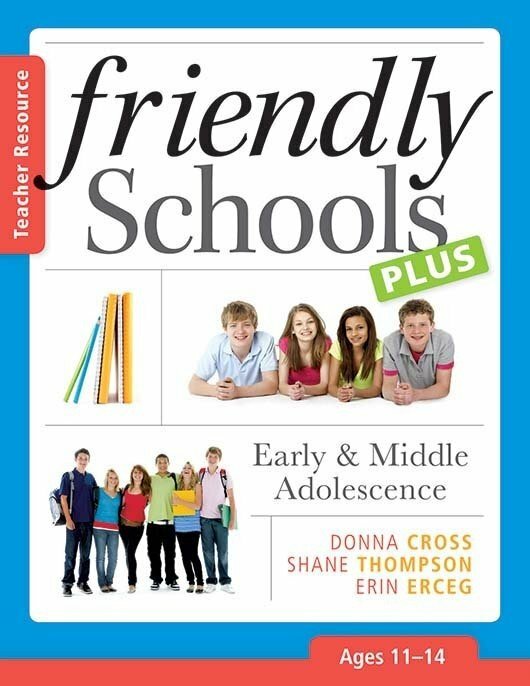 You’ll acquire teaching and learning resources to support student development and create and sustain a positive school culture..